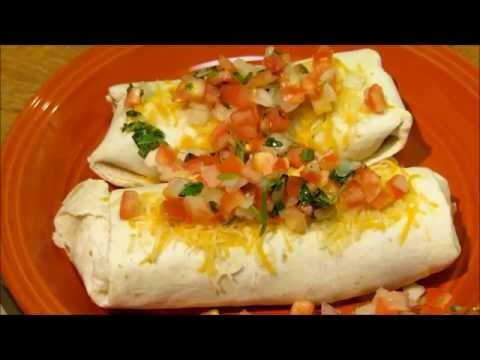 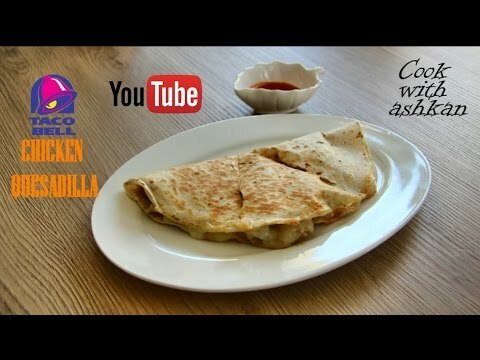 High Protein Veggie & Corn Quesadilla Recipe: Veggie protein? 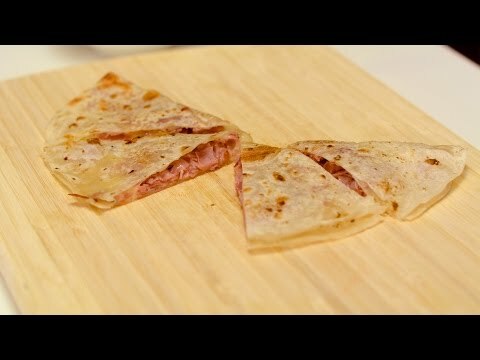 No problem, this quesadilla has enough for everyone! 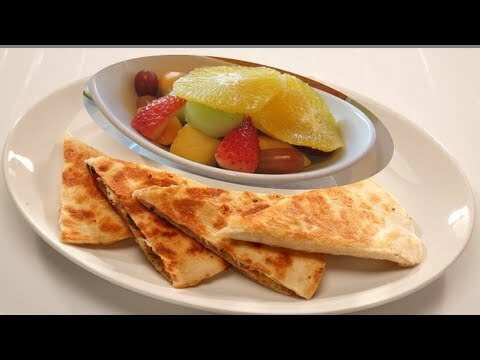 We packed this vegetarian quesadilla recipe one with a ton of flavor and protein. 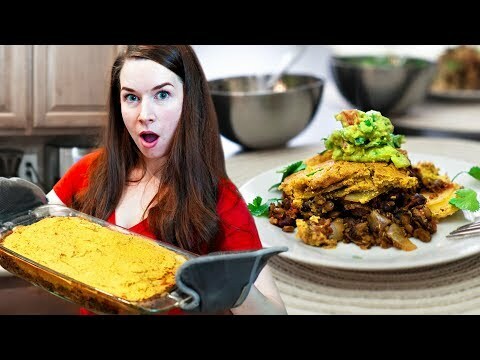 Veggie protein? 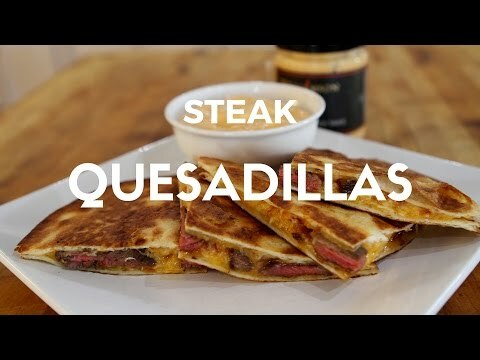 No problem, this quesadilla has enough for everyone! 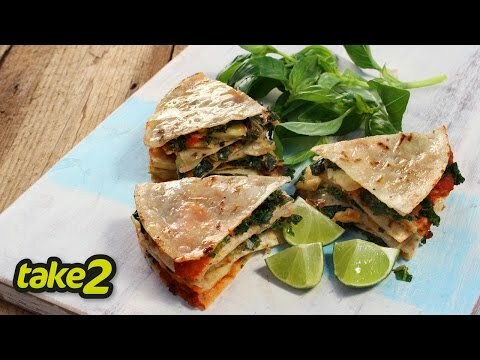 We packed this vegetarian quesadilla recipe one with a ton of flavor and protein.